In the recent issue of Inspectioneering Journal, Stephen Webb, P. Eng. from Metegrity, examines the most effective practices for implementing a Risk Based Inspection (RBI) program. 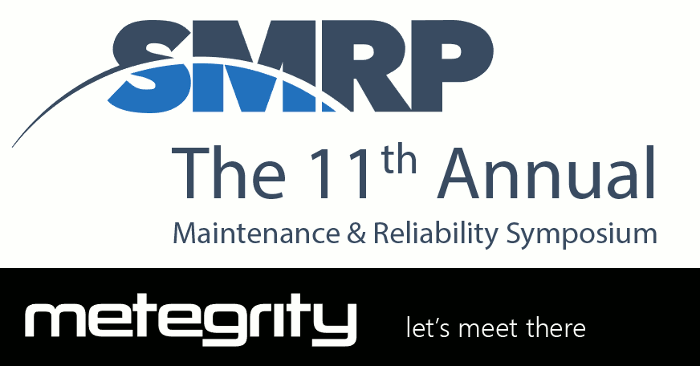 Join Metegrity at the 11th Annual Maintenance & Reliability Symposium (MaRS) in Galveston, Texas to learn about our complete integrity solution offerings for plants, pipelines and facilities. We support all assets from a single platform, including pipelines, LNGs, offshore structures, and more – deployable on Premise or Cloud. 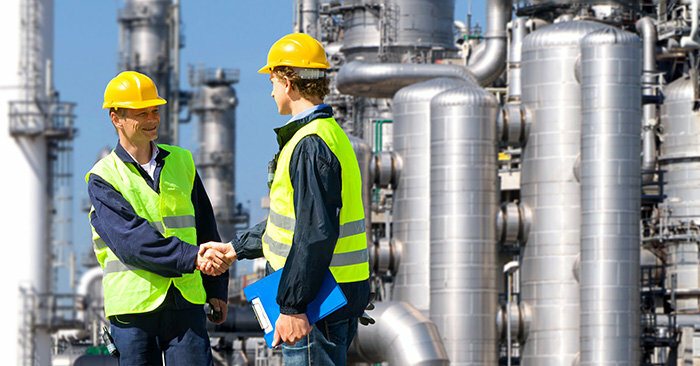 Quest Integrity, a global leader in the development and delivery of advanced inspection, engineering assessment services and software products, today announced the strategic alliance with Metegrity, Inc., providing extensive software capabilities to succeed Quest Integrity’s Reliability Maintenance System (RMS™) software platform. 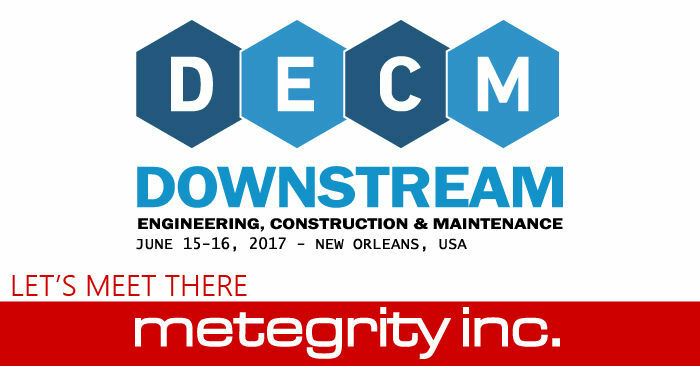 Join us at the Downstream Engineering, Construction & Maintenance 2017 Conference for engaging exhibitions on the importance of reliability and maintenance programs as well as project management considerations regarding shutdowns and turnarounds. 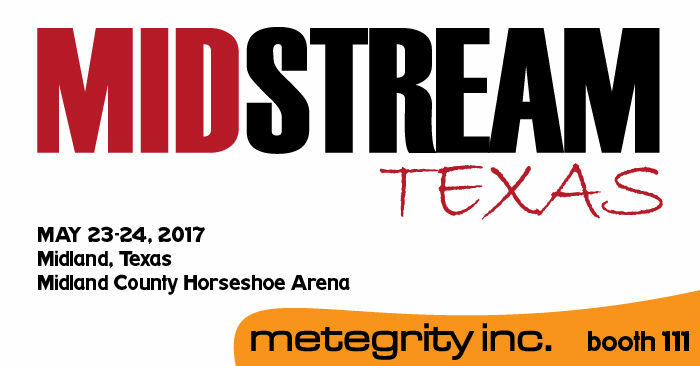 Metegrity will be an exhibitor at the Midstream Texas 2017 Conference in Midland, Texas. Stop by booth #111 to discover our unique data management software solutions for new pipeline construction projects through to operational asset integrity management.